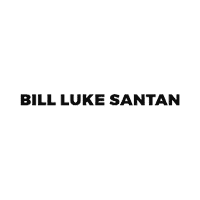 Make your way to Bill Luke Santan in Gilbert today for quality vehicles, a friendly, and professional team at every step of the way. And if you have any questions for us, you can always contact us. Bill Luke is expanding! We are currently building our third location in Gilbert at San Tan Autoplex! Because we are growing, we are always hiring! Find your career here at Bill Luke Autos. To submit an application make sure to visit our career page and fill one out. You can save yourself time by purchasing your car online with our 'Buy Now' button. Save Time at the Dealership. Get Pre-Approved Online Immediately. Get the best return on your trade-in at Bill Luke Santan. Use our tool to appraise your vehicle.